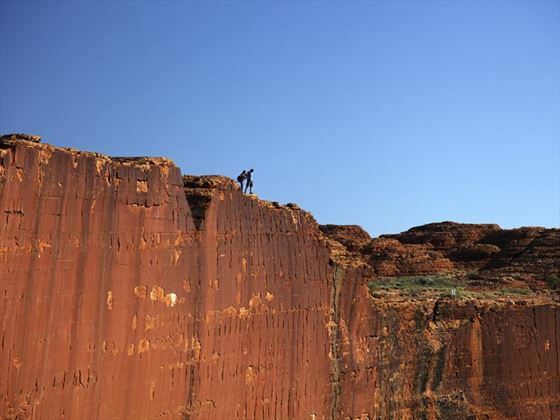 This fantastic two-night independent tour takes you to some of the Red Centre's most incredibly beautiful natural attractions: Uluru, Kata Tjuta, and Kings Canyon. 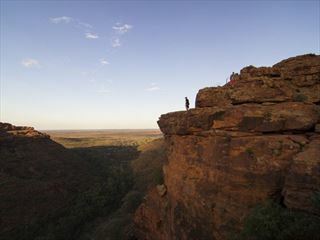 Rising 270 metres above sea level, Kings Canyon is a jaw-dropping place. 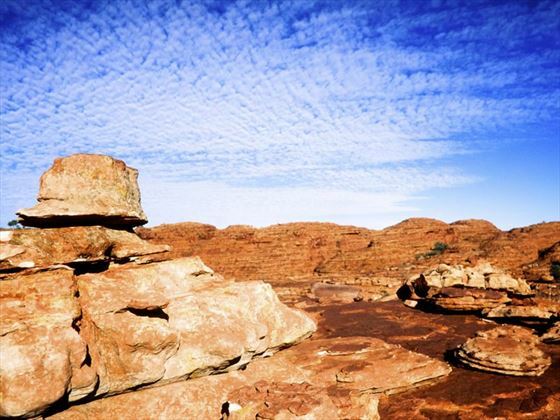 Embark on one of the many scenic walking trails and you’ll find a stunning scene of dramatic sandstone domes and plateaus, plunging down to sweeping valleys abundant in soaring Sequoia trees, and sparkling natural rock pools. 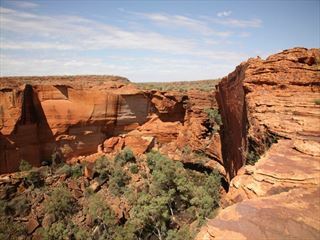 Kings Canyon offers a range of activities for those looking to learn about the Red Centre. 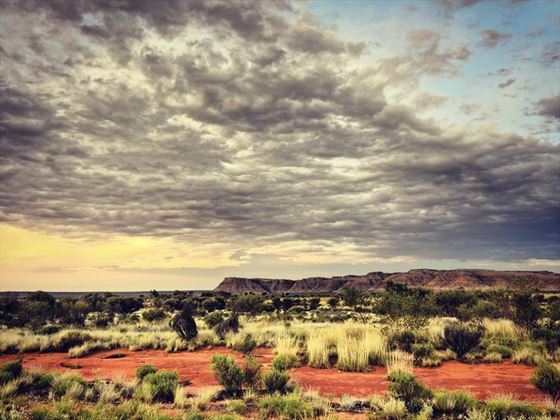 You can enjoy Aboriginal culture tours, go hiking through the canyon or spend an afternoon bird watching where you can spot buzzards and peregrine falcons. 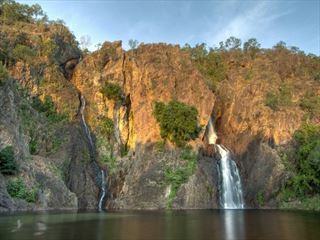 It’s a destination that inspires adventure.